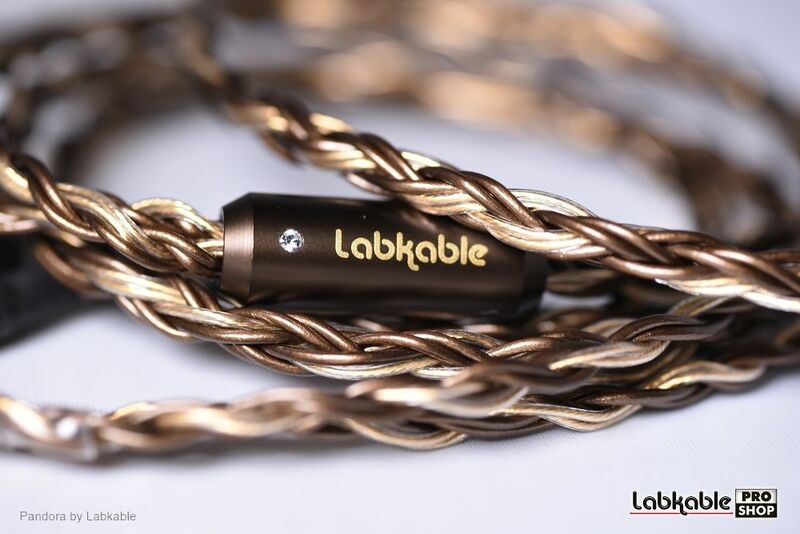 Labkable has been producing preeminent audio cables since 2009. This consistent excellence based on our reliance on extensive research, professional craftsmanship and engineering practice. 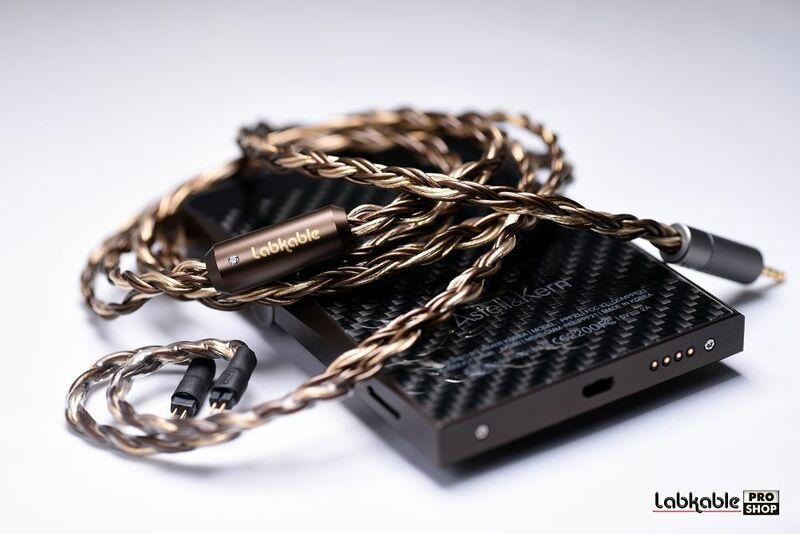 To make the best cables for portable gears, we must select and combine the best possible conductors and terminated with skillful craftsmanship together with proper sound-tuning knowhow based on years of experience. 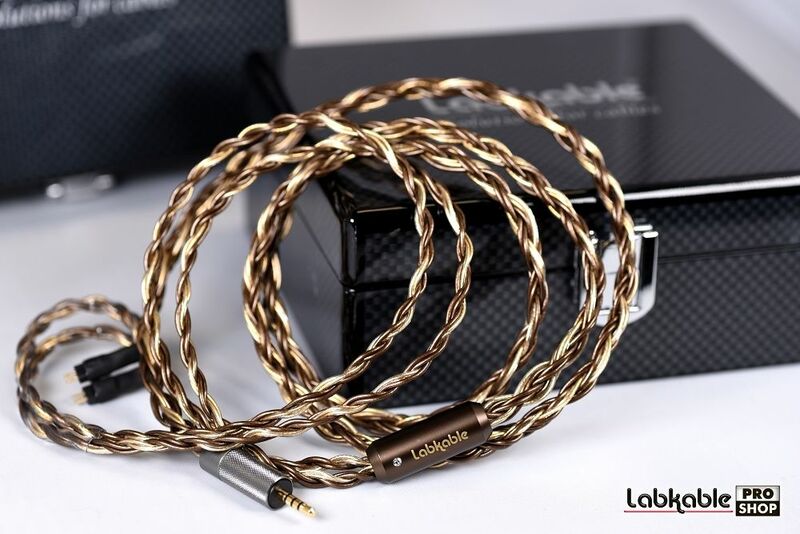 Here comes the “Pandora”, our new flagship Hi-End Audio cable for IEMs. "Pandora gives a solid, three-dimensional soundstage, extremely detail and musical reproduction with all round balanced frequency. 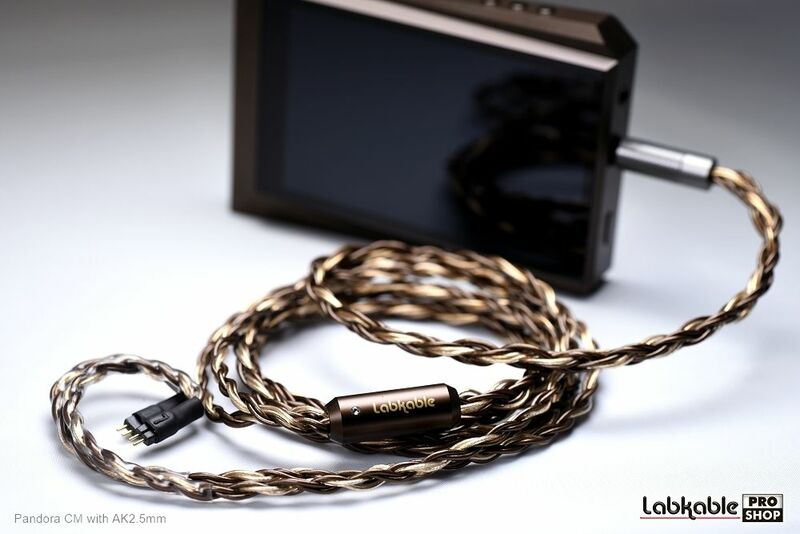 It was one of the few cables that allowed listeners to enjoy your real music again and again..."
6. 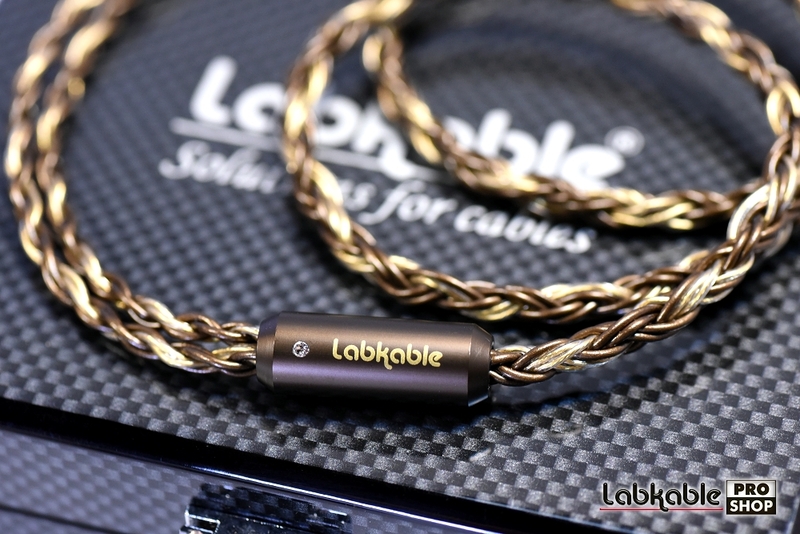 Each cable stopper is embedded with Austrian Swarovski crystal, representing a symbol of noble and elegance.